Life is hard on our skin. Harsh weather, pollution, sun damage and stress all take their toll. We can’t avoid exposure to these elements or aging, but we can care for our skin. 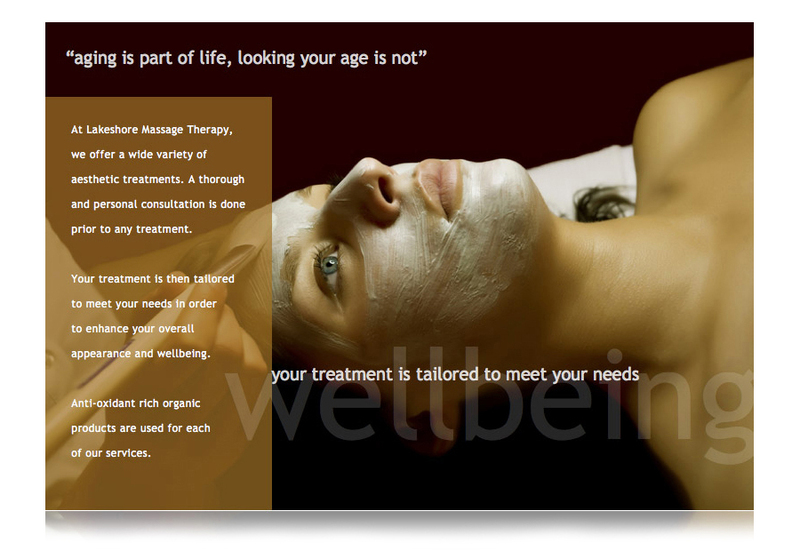 Our facials are more than just beauty treatments. Each one supports the skin’s natural functions to promote regeneration, stimulate repair and restore balance levels. Each facial includes a personal consultation with a highly trained experienced esthetician who will ensure you get the treatment best suited to your needs. Whether you have acne, mature skin or even the most sensitive rosecea skin we will customize each facial using our unique organic skincare products to suit your needs and unveil beautiful glowing skin. Each wrap is customized to address your individual needs using an Eminence Organic Body Mask. While wrapped, we enhance your experience with a deeply relaxing scalp and foot massage using customized organic lotion. Leave with skin feeling hydrated, radiant, and totally relaxed! All manicures include a warm hand soak, exfoliating treatment, proper filing and shaping, cuticle treatment, hydrating hand & arm massage, finishing with polish. All pedicures include a warm foot soak, exfoliating treatment, proper filing, cuticle treatment, callus & corn removal, hydrating foot massage, finishing with polish. Laser Hair Removal at Lakeshore Massage Therapy is the most effective method in permanent removal of unwanted hair. It is a gentle process with amazing results.Treatments are scheduled every 6 weeks. On average, 6-8 treatments are required. Transform your lashes to get the long, lush, and noticeable lashes you’ve always longed for. By applying one lash at a time to your existing lashes, we can transform your lashes into beautiful longer lashes to enhance your natural beauty. These lashes are semi-permanent, waterproof, sweat proof, and will last the life span of your natural lashes. Great for special occasions or for everyday wear! Offering lashes at varying lengths, thickness’s, and curls! We customize the lashes to suite your individual style. Let your beauty radiate. Complete your spa experience with a customized make up application. Allow one of our Heritage House Health Spa makeup artists to create a new look to accentuate your unique features, update a current look or refresh a new seasonal cosmetic palette. We will create a stunning look personalized to your tastes, and preference.